CE Dept. Asst. 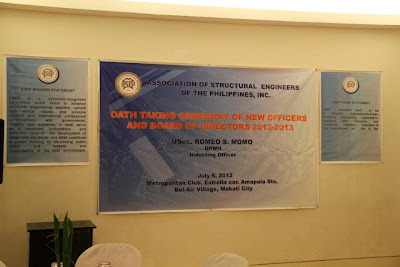 Professor, Alden Paul Balili was inducted as one of the directors (2012-2013) of the Association of Structural Engineers of the Philippines, Inc. (ASEP) by USEC Romeo Momo of DPWH last July 6, 2012 at the Metro Club, Rockwell. Engr. Balili has been active in the ASEP activities serving as resource speaker in several continuing education seminars and conferences. DLSU CE Dept. 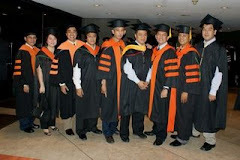 fulltime faculty members have been active members of ASEP. 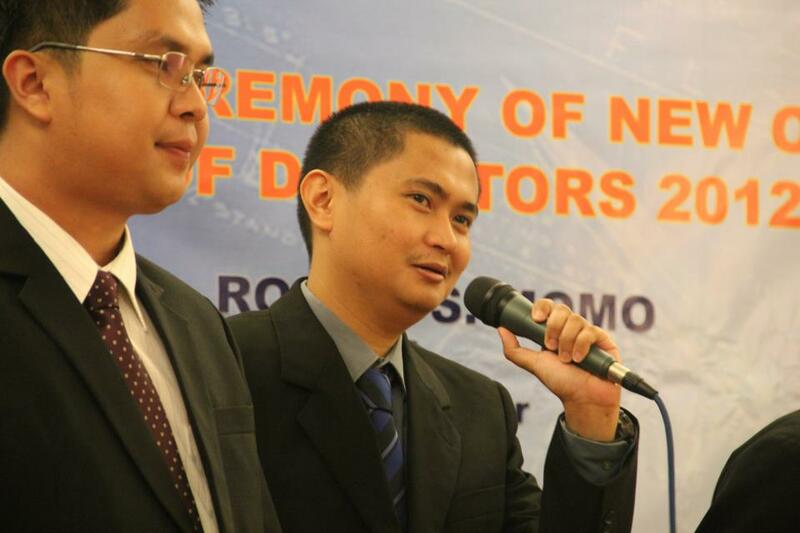 Among the ASEP members from DLSU are Dr. Andres Oreta, Dr. Bernard Lejano, Dr. Jonathan Dungca, Engr. 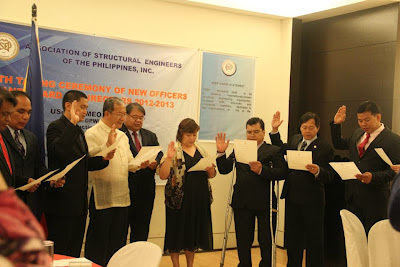 Ronaldo Gallardo, Dr. Lessandro Garciano and Ms. Mary Ann Adajar.ASEP is the structural engineering professional organization of civil engineers recognized by PICE. The president of ASEP Is Engr. Miriam Tamayo. The Commission on Higher Education (CHED) through its chairperson, Hon. 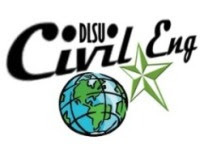 Dr. Patricia B. Licuanan, issued a Memorandum endorsing the International Conference on Civil Engineering Education (ICCEE2012) with the theme "Addressing Global Challenges in CE Education" being organized by the Civil Engineering Deaprtment on Nov. 9-10, 2012. 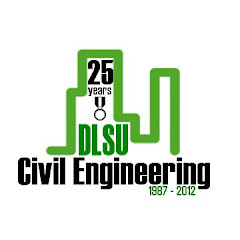 The memorandum states that "in accordance with the pertinent provisions of Republic Act 7722, otherwise known as the Higher Education Act of 1994, this office endorses the above undertaking organized by the Department of Civil Engineering, De La Salle University-Manila for the support and participation of all concerned."